Mens Short Sleeve Seersucker Shirt cut from pure cotton. Sizes M-XXL. Cut from pure cotton seersucker shirt in a check design. 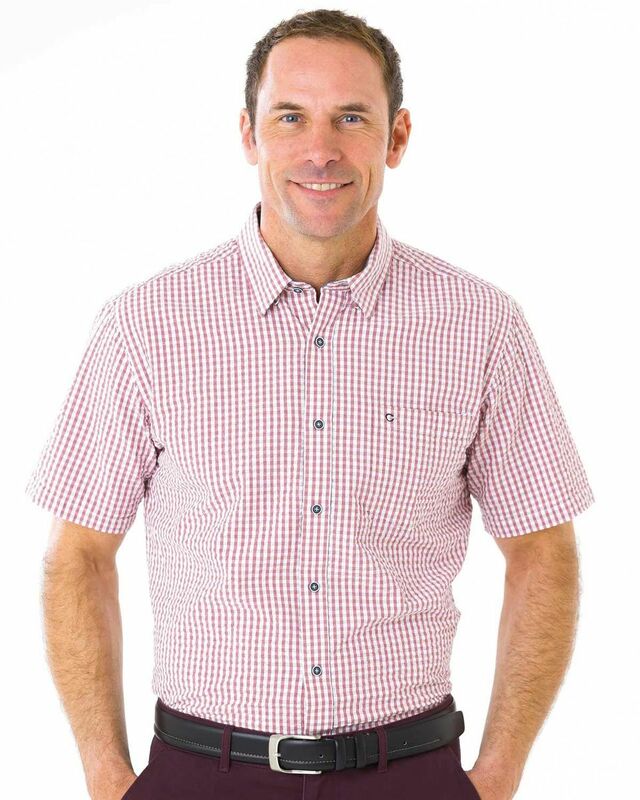 These short sleeved shirts are generously cut for comfort with concealed button down collar and single breast pocket.